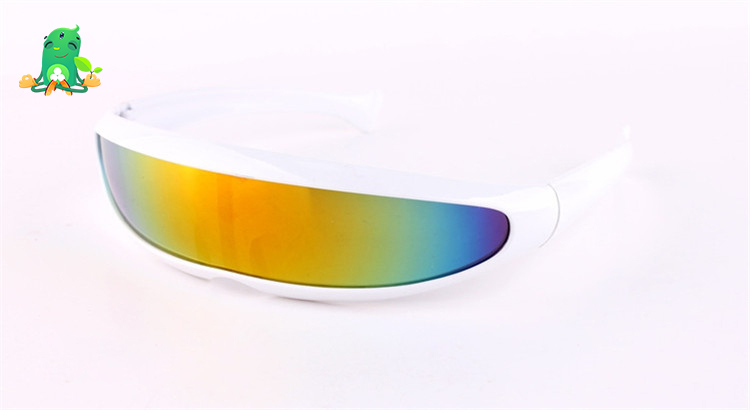 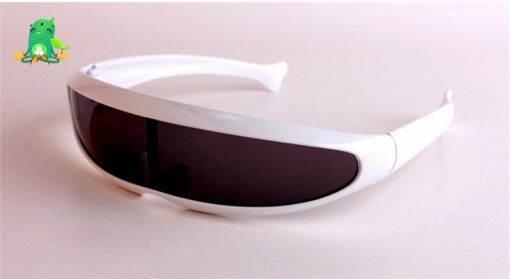 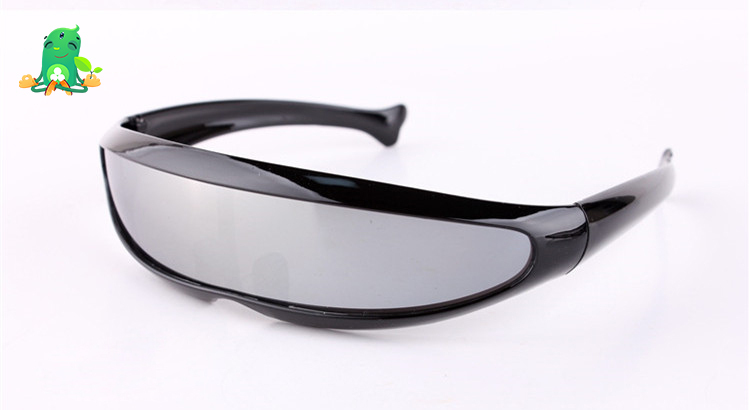 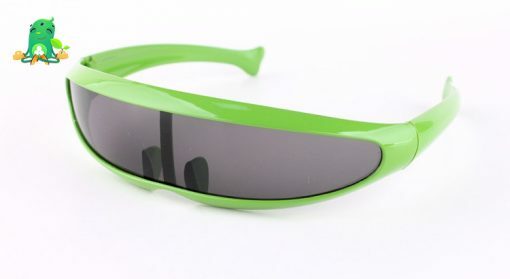 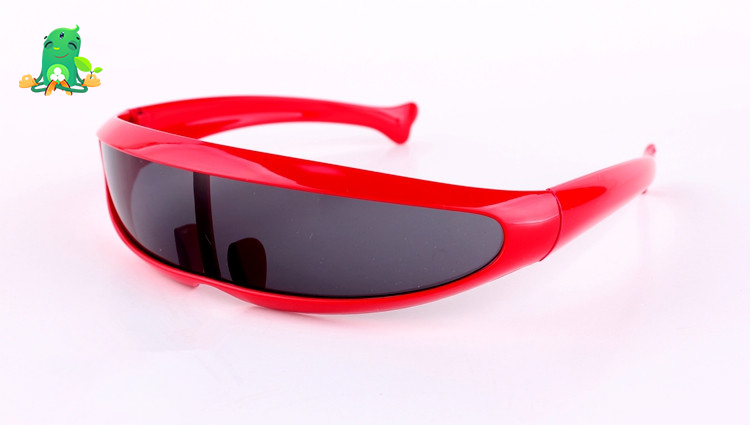 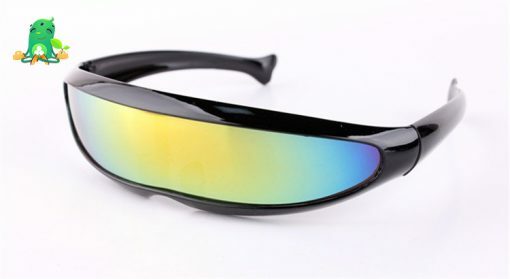 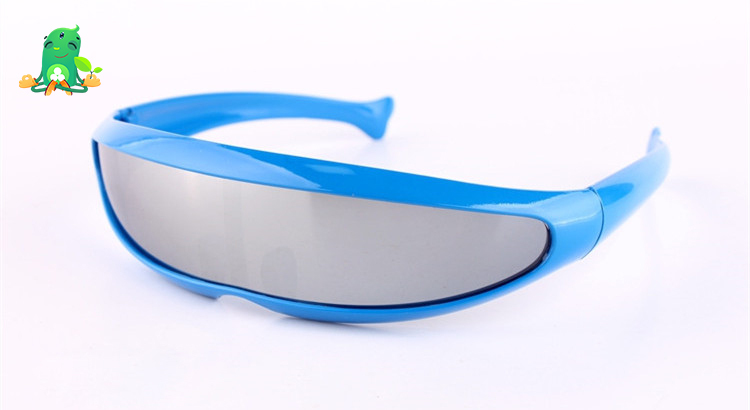 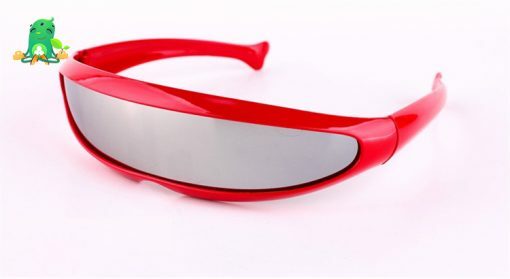 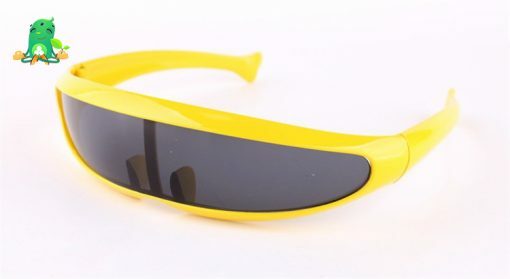 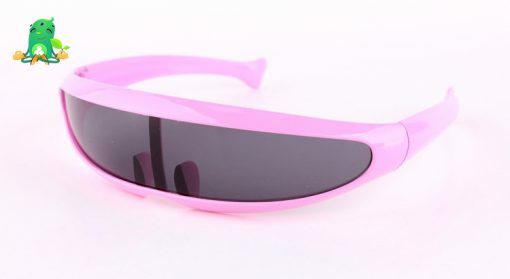 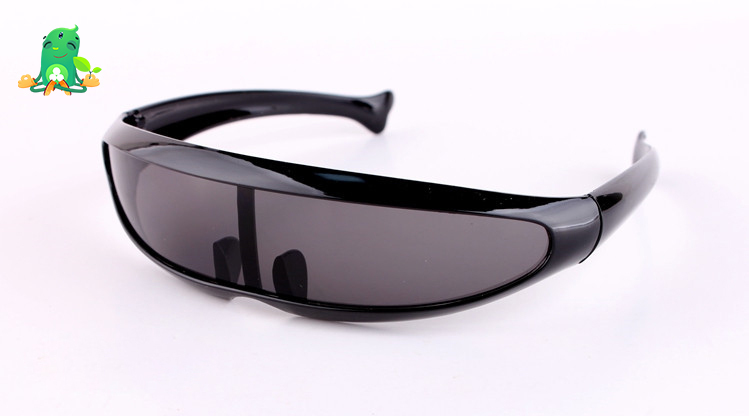 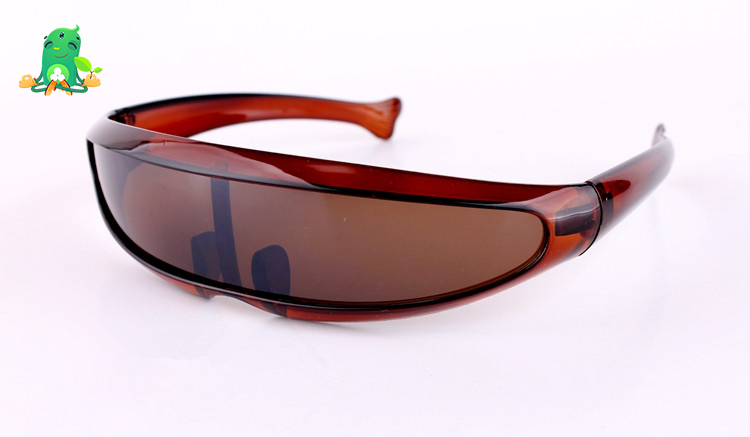 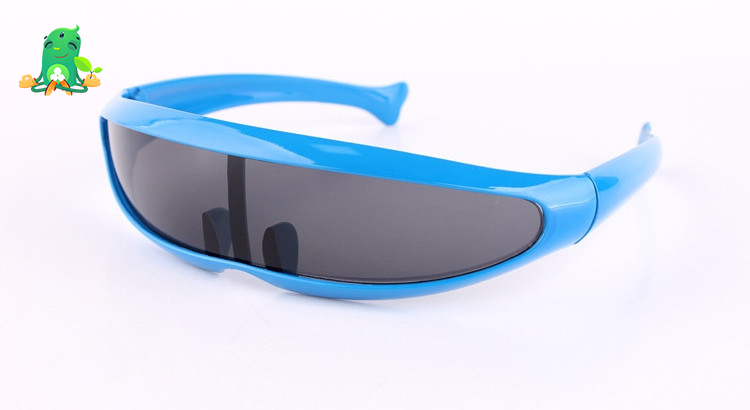 Futuristic frame design sunglasses that are sure to draw the attention of any crowd with an eye-catching color mirror lens. 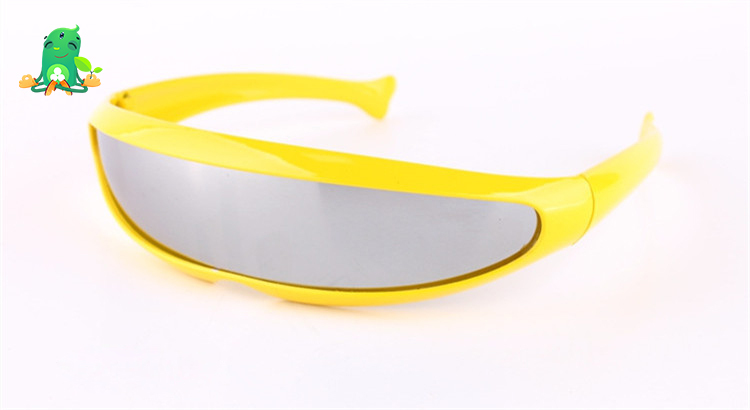 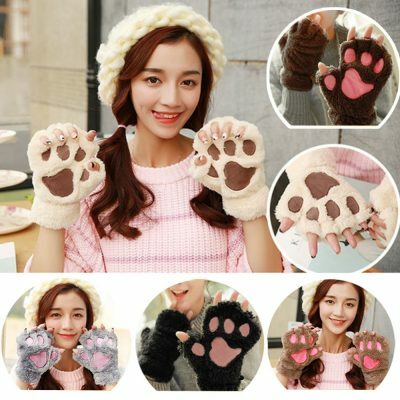 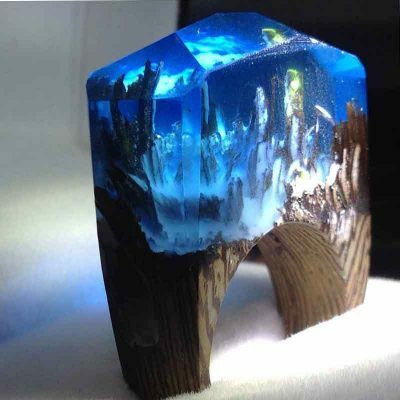 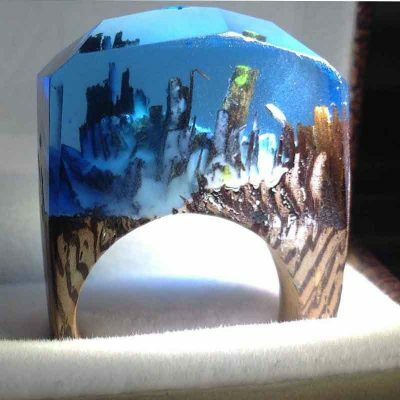 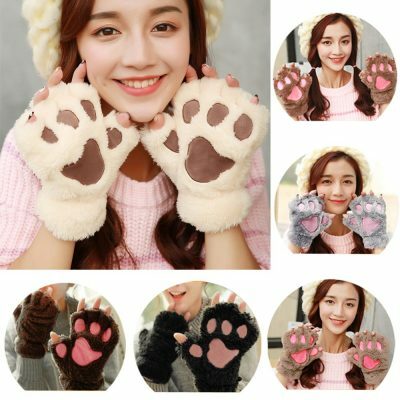 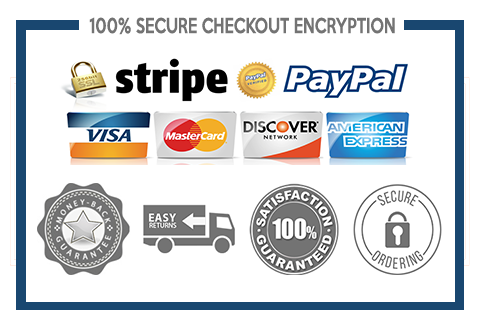 Available in a variety of colors that are great for costumes, parties and novelty use! 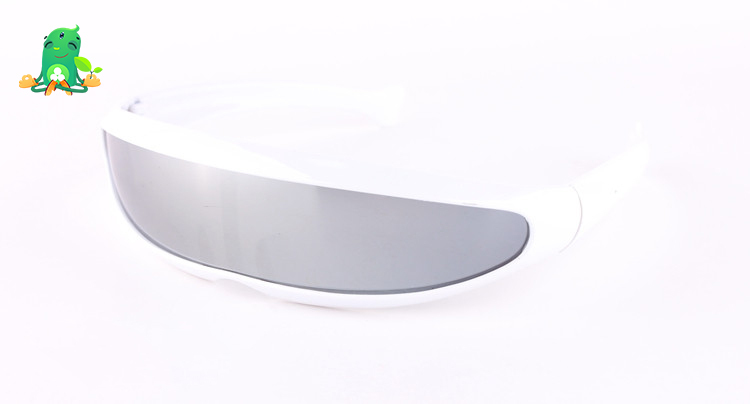 Future Tech Sunglasses for Men and Women is made with an acetate based frame, pin hinges and mirrored poly-carbonate UV protected shield lens.